While not terribly exciting, this is one of the reasons for adopting the adjustable quick-release of the Arca-Swiss system. 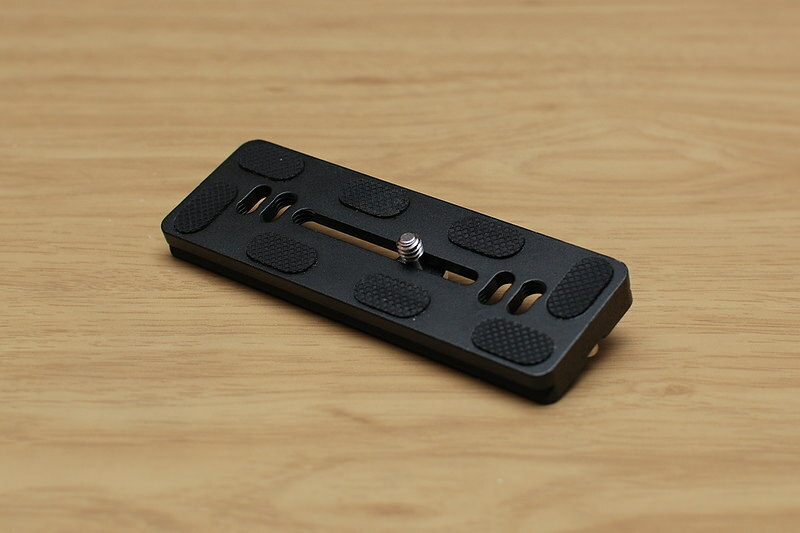 These are 150mm length plates intended to be used on a telephoto lens with it's own tripod mount. Just generic Chinese plates, bought a pair for $17 shipped. The intention is to leave them mounted on my Sigma 150-600mm and Nikkor 500mm reflex lenses as I primarily use these on a tripod or a monopod. I can mount the body/lens and slide the assembly in the clamp until I get approximate balance and just tighten the clamp fully. 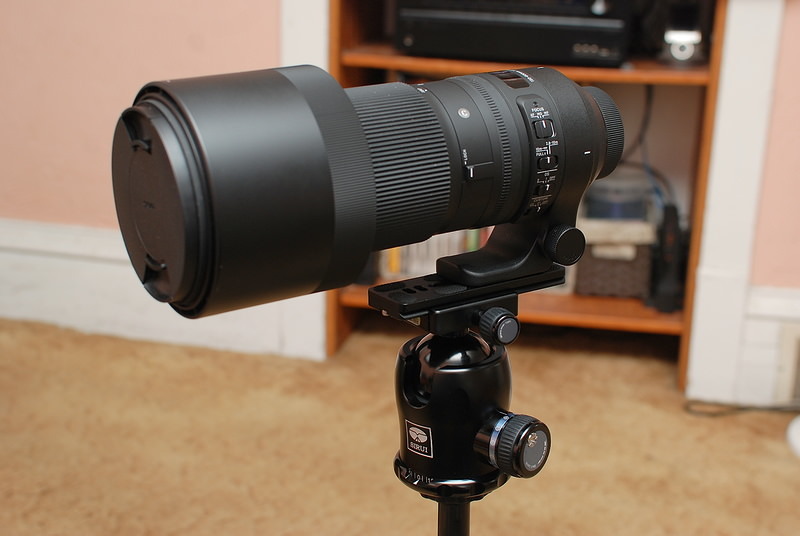 Since center of balance moves with the zoom on the Sigma, the mount can move with it. The rubber grip pads work relatively well. You still have to torque down the screw to keep the lens from twisting when turned so the mount is on the side, such as when using a Wimberly Sidekick-style gimbal. A full-motion gimbal head of course would not be a problem with the clamp being under the lens instead of to the side. 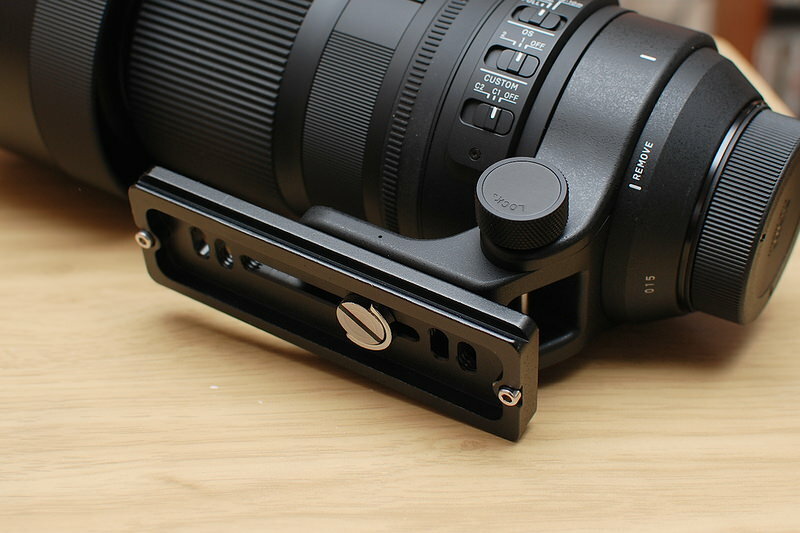 If I were using a Sidekick, I would seriously consider one of the expensive aftermarket replacement lens mounts that have an Arca-Swiss style plate built-in.